For a super start to your day, sprinkle 25g of Moringa powder on your daily portion of cereal or Muesli. Mix up to 25g of Moringa powder with every serving of porridge, soup or mashed potatoes. Be sure to mix in the Moringa powder after the cooking process in order to obtain its full nutritive value. Mix up to 25g of Moringa powder into every serving of Cus Cus, Pasta or rice and noodles. This will enhance the flavour of your food and transform a simple dish into a highly nutritious meal cover all of your daily needs. Add any suitable amount of Moringa powder to your yoghurt, buttermilk, cream cheese or other dairy products to create a highly nutritious snack, for people on the go this gives you most of your daily needs in one simple and tasty snack. Add Moringa powder to salads, salad dressing or sprinkle it over cooked vegetables. 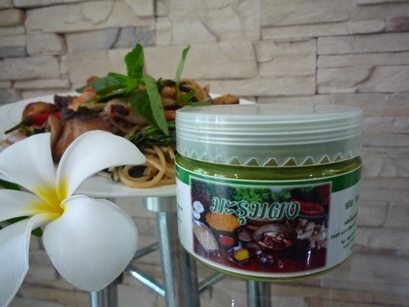 You will enjoy the peppery, watercress like taste. 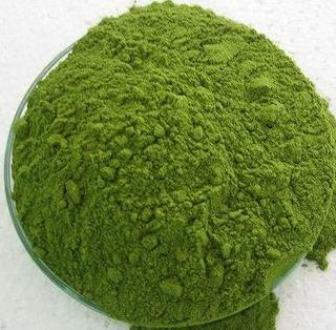 If you want to lose weight and stay healthy, Moringa powder will be your ideal companion. · Replace one meal a day with a low-fat, low-carb product of your choice and add your Moringa powder to taste. · You can add Moringa powder in any amount to taste to any diet drink or soup, cutting the calories and getting the very best nutrients at the same time.